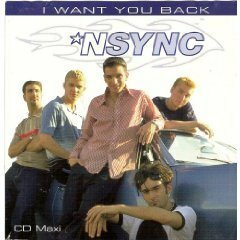 With the success of Justin's solo career so it's unlikely we'll see them reform, oh well. 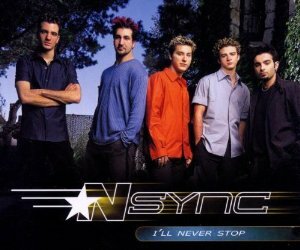 Two reasons you'd buy this cd: 1. for the Bonus DVD which has all the videos including one for I'll Never Stop which you may not have seen. 2. for 'completeness'. Music of My Heart is a Diane Warren song and not one of her best. The Kurtis Montronik remix of Gone improves the song but I'm still not a fan. (You'll know Kurtis Montronik for the song You Don't Know Me). I think 3 versions of Gone is self indulgent (Justin and Wade Robson wrote it). As for the Spanish version of This I Promise You? yeah I kinda like it. I don't need to mention that's it's missing 3 brilliant songs: Tell Me, Tell Me Baby, That Girl Will Never Be Mine and Just Don't Tell Me That. huh. 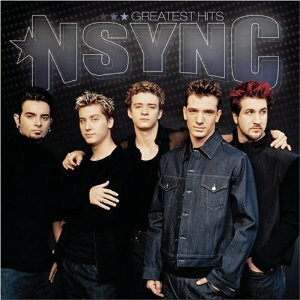 42 Glee Nsync's 3rd great album. I love the song Tell Me, Tell Me, Baby and two other brilliant songs: That Girl Will Never be mine and Just Don't Tell Me That co-written by Kristian Lundin. Unfortunately none of these songs were released as singles. 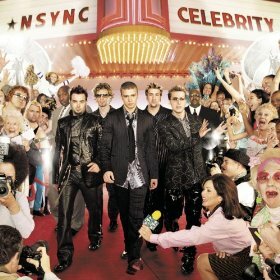 I gotta admit that I'm not a fan of the songs Pop, Celebrity and Gone (Gone and Pop written by Justin Timberlake and Wade Robson and Celebrity written by Justin, Wade and J Valentine). Good on them for trying songwriting but in this case I think they should have left it to the professionals! Though I shouldn't go too hard on Justin, he did co-write Girlfriend (with Neptunes) which I love. 60 Living Things 7. Tell Me; Tell Me...Baby Max Martin/Rami. Produced by Rami at Maratone Studios. 93 Vanessa Hudgens Love it! 11. 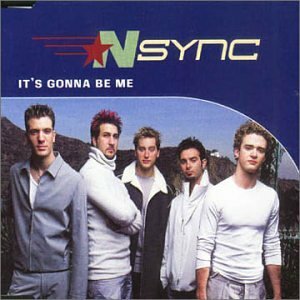 I'll Be Good For You Kevin Antunes/Justin Timberlake/Theodore Pendergrass/Reginald Calloway/Vincent Calloway. 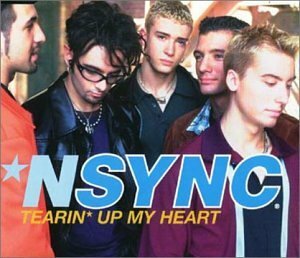 Produced by Justin Timberlake and Kevin "K-Toonz" Antunes. 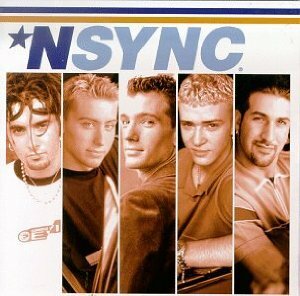 My favourite album from NSync. 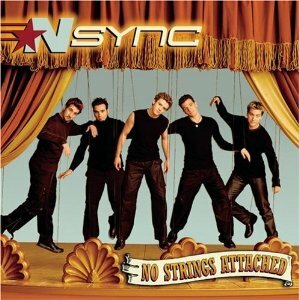 This album is very Euro-pop and very fantastic..